Volkswagen's top labor representative threatened on Wednesday to try to block further investments by the German carmaker in the southern United States if its workers there are not unionized. Unfortunately, what VW's German labor groups fail to understand, is that 'co-determination' between employers and employees is illegal in the United States thanks to the National Labor Relations Board. In the 1980s, many U.S. corporations, facing new competition from Japan and Germany, tried to copy their foreign competitors approach to labor-management relations by forming 'worker committees' designed to improve labor-management cooperation and productivity. Management at Motorola, AT&T, and and some smaller manufacturers all tried to form such committees so that employees would have a greater voice in how these companies were run. 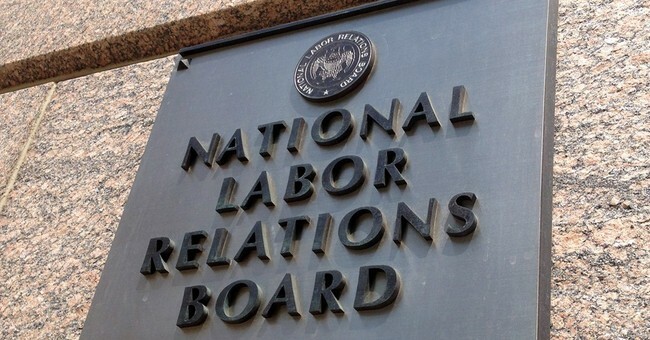 But, in a series of decisions starting in 1992, the NLRB found that these employer-sponsored committees violated the National Labor Relations Act. Specifically, Section 8(a)(2) of the NLRA prohibits the "formation or administration of any labor organization" by an employer. In other words, unlike Germany and Japan where labor law encourages labor-management relations by allowing (and sometimes even requiring) employer sponsored unions, American labor law, as interpreted by the NLRB, expressly forbids them. If Congress wants to encourage further foreign investment in the United States, and the manufacturing jobs that come with it, they should repeal Section 8(a)(2) of the NLRA.